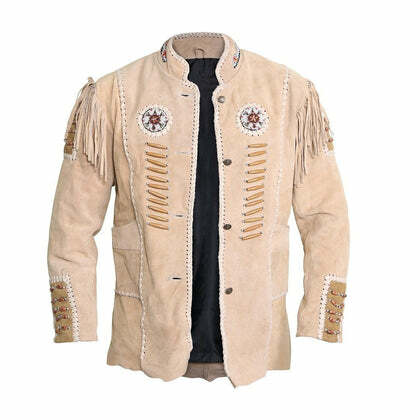 This jacket is what we like to call the epitome of extra. 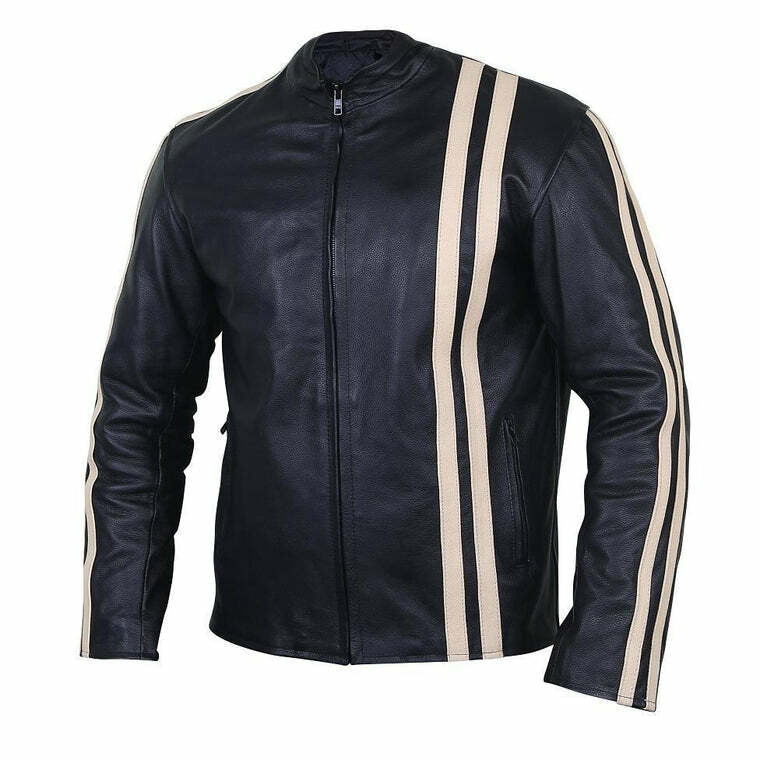 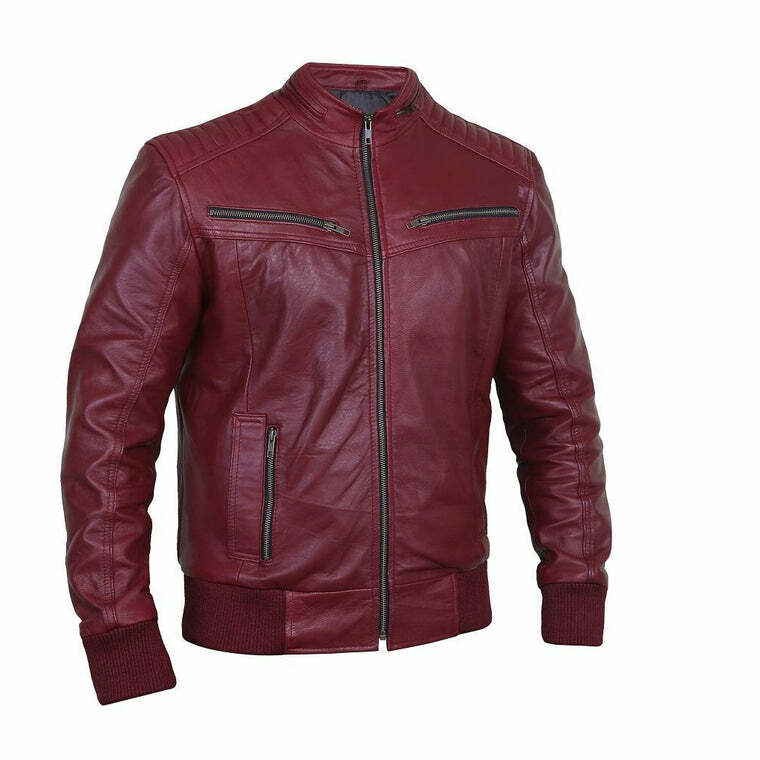 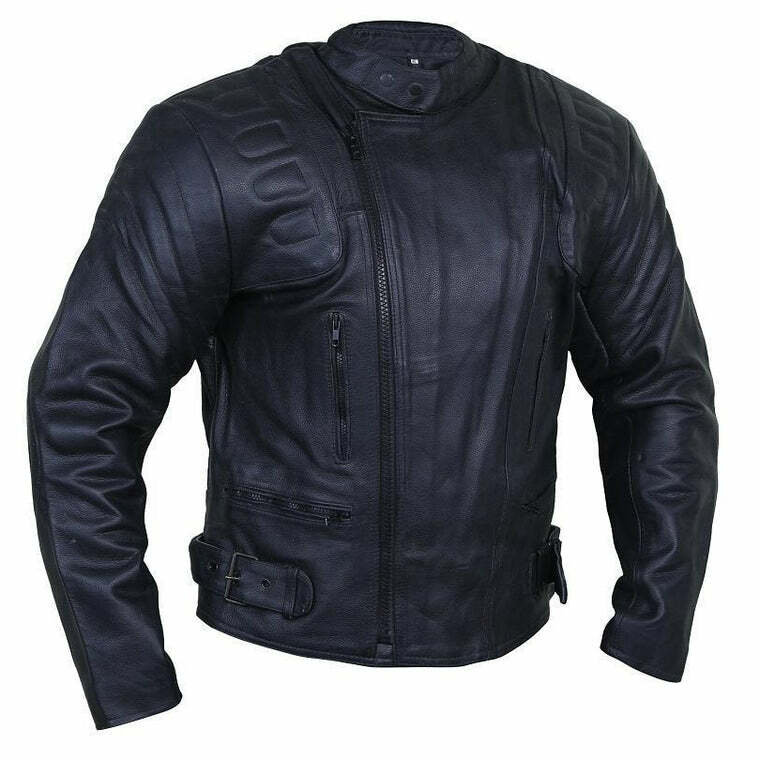 A peculiar and stunning design, this classic tortilla leather coat is everything but basic. 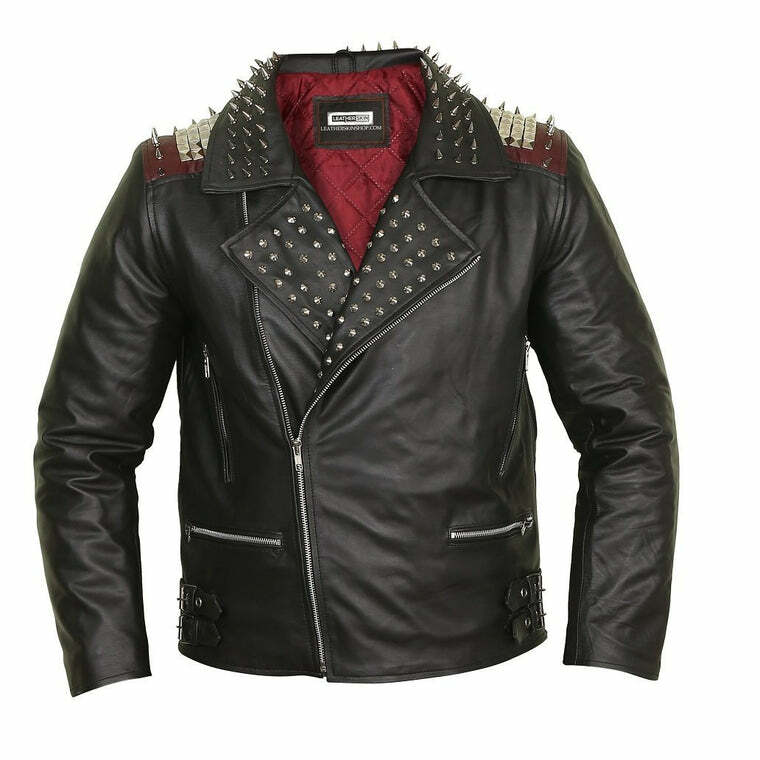 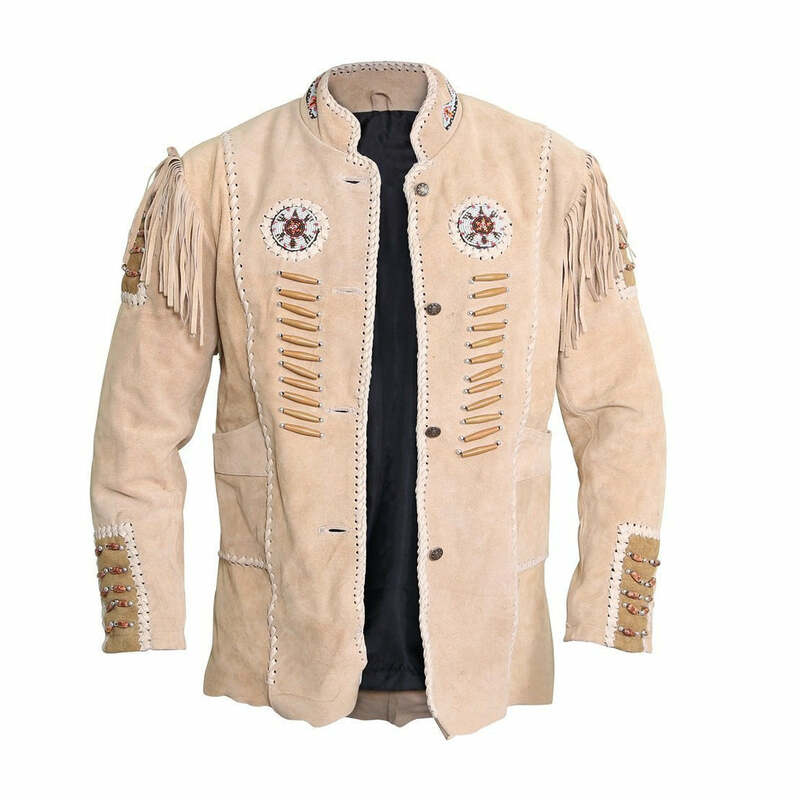 Featuring a variety of details and embellishments, this jacket is one-of-a-kind in all its glory. 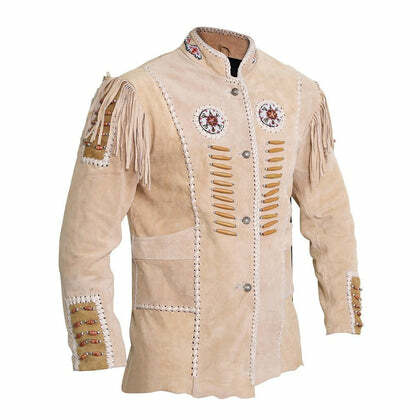 This beige colored jacket comes with a traditional button-down frontal closure and a classic coat like a cut that gives it a unique A-line silhouette. 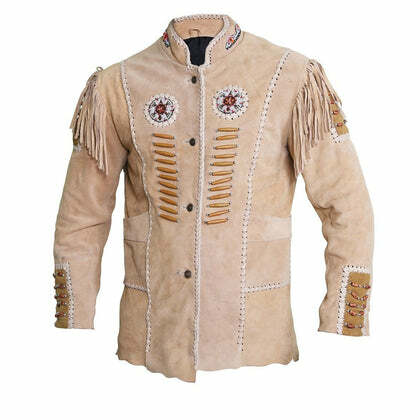 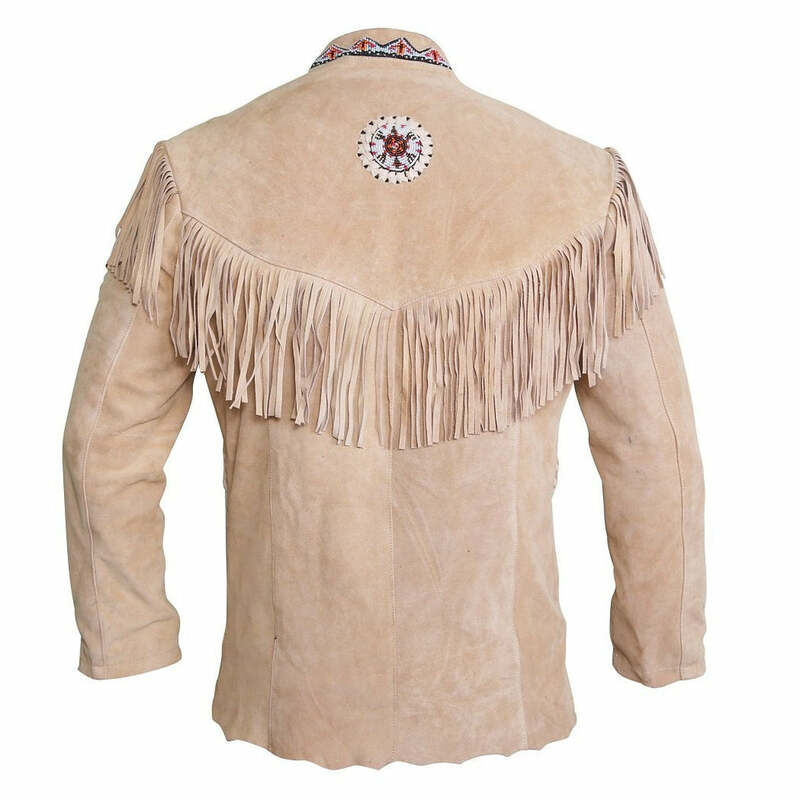 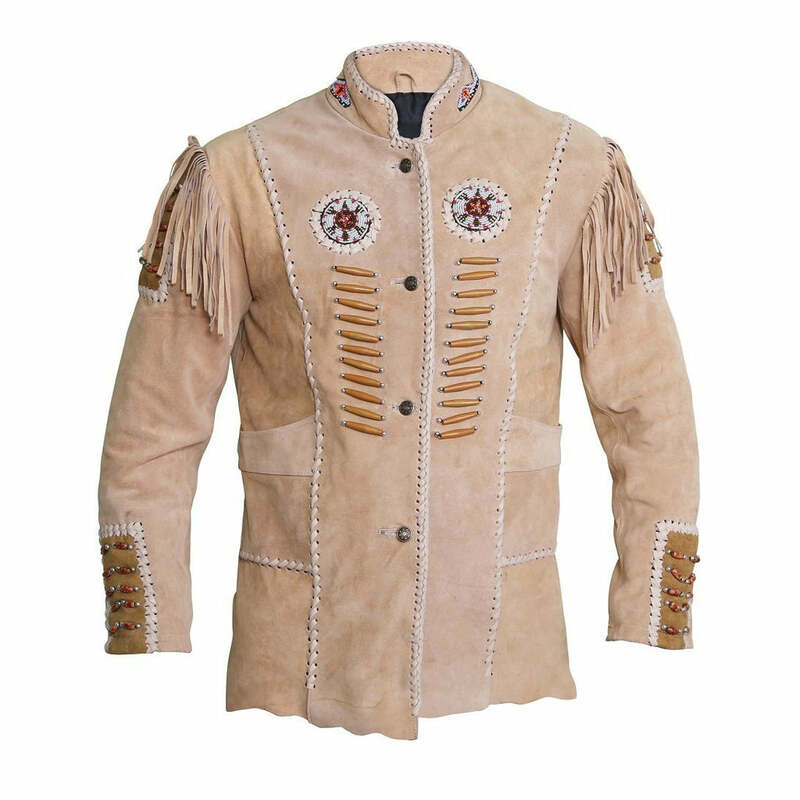 The fringes on the shoulders give the jacket an exquisitely ethnic and tribal feel that is hard to perfect. Additionally, on the torso, sleeves, and shoulders are exquisite beads studded harmoniously to create a stunning and striking pattern that leaves everyone stunned.